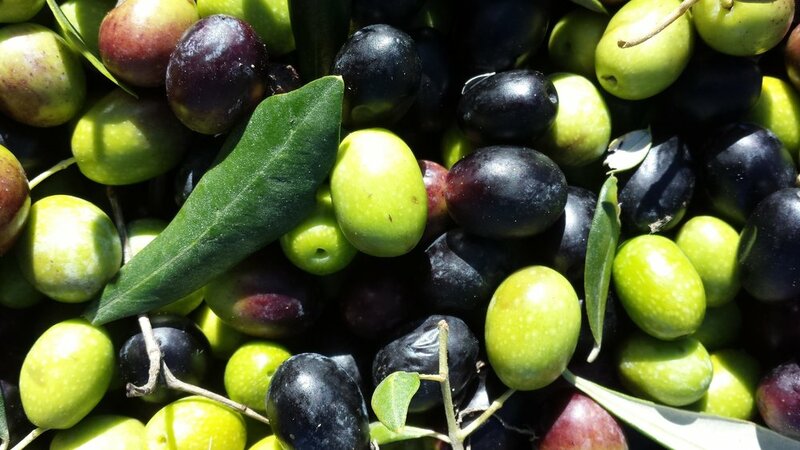 The olives this year are healthy and plump, thank to, and despite (respectively), the summer draught. The new olive oil is amazing. Le olive quest'anno sono in salute e belle gonfie, grazie, e nonostante, la siccità estiva. L'olio nuovo è fantastico.